It’s Friday again. 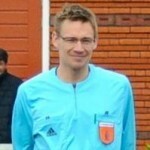 That means a new referee quiz. It’s week 12 of the Laws of the Game Quiz. 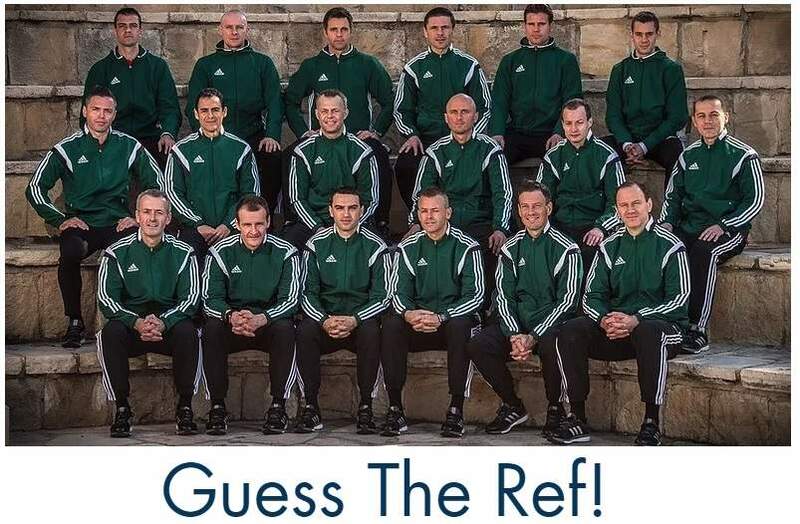 If you like this, please use the share buttons on this page to share this link with one of your refereeing friends. Much appreciated. What happened to all your videos on Vimeo? I don’t see them anymore. Are they still available or will you start making them again? i always enjoyed reviewing match decisions with them. I don’t have a Vimeo channel, so probably that is someone else.